Prague is the capital and the largest city in the Czech Republic with 1.3 million inhabitants. It is the most visited city in Eastern Europe and it is easy to understand why when you walk through its cobblestone streets passing by its "hundred bell towers", its castle or its bridges. The medieval city has had its centre inscribed on the UNESCO World Heritage List and it is easy to visit on foot. Its squares are lined with palaces and really beautiful houses, and the bars and caves that come alive at night offer you the best beer in Europe. 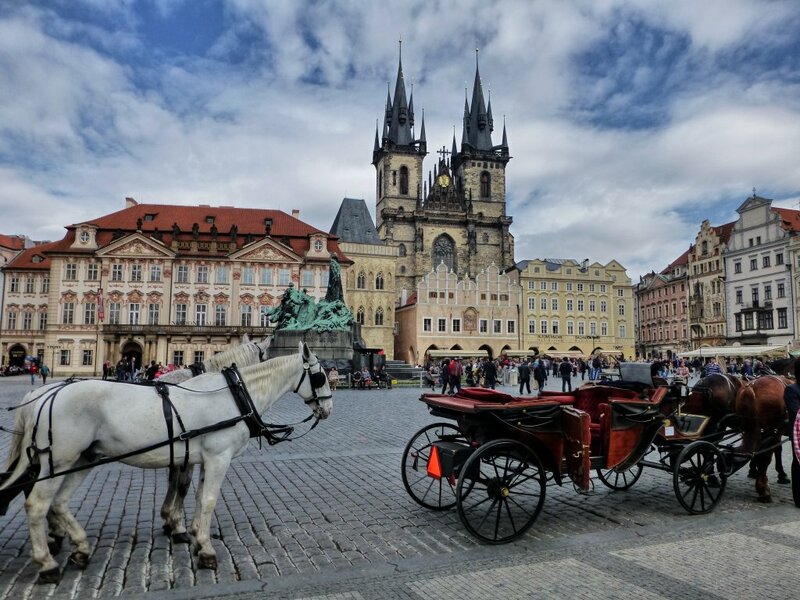 A trip to Prague is very romantic and the Czech city is an excellent destination for a weekend given the number of flights operated to this wonderful destination. 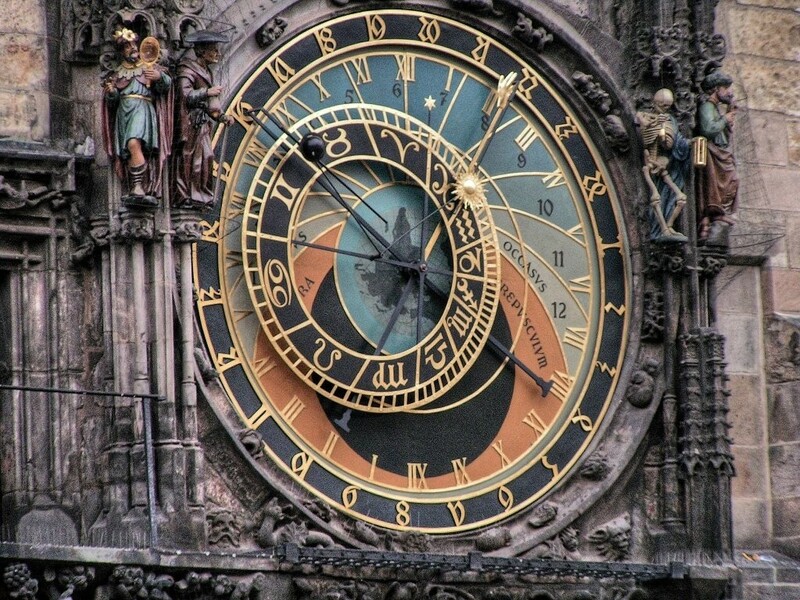 To help you to plan your trips in Prague, we listed visits and places of interests to do in Prague. To help you plan your trip in Prague, we listed the top activities to do and best places of interests, as well as everything you need to know (prices, how to go, schedule, travel deals,...) ! 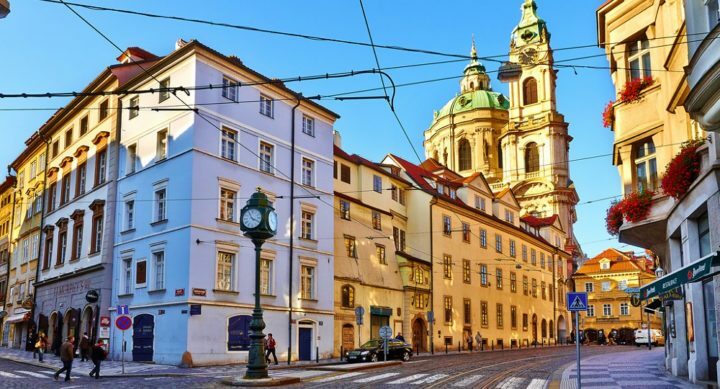 Where to stay in Prague (appartments, hotels, youth hostels,...) ? To enjoy your stay in Prague, it is necessary to pick the right location to stay. We give you here our best tips to know in which neighborhood to sleep and choose your accomodation accordingly ! 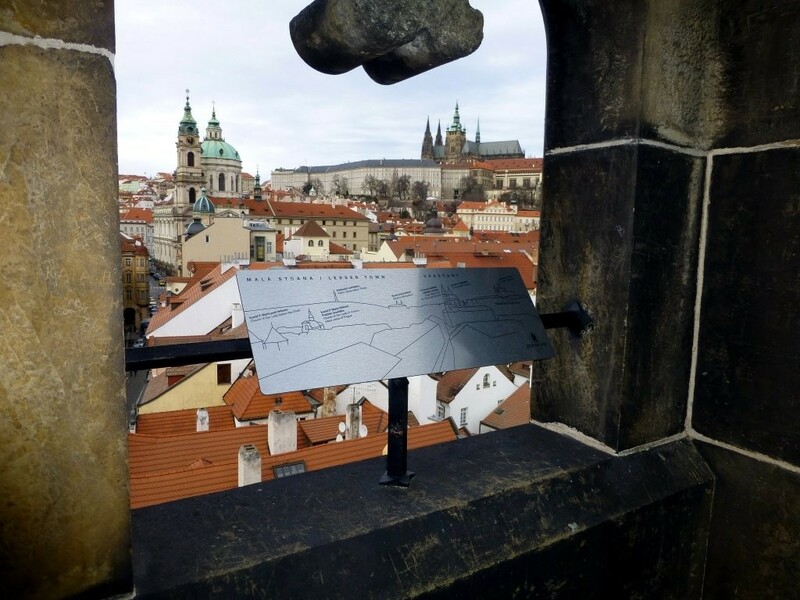 Want to see Prague as a local ? To discover hidden places and to enjoy your stay away from mass tourism? The fast lane is here ! Sorry, there is no additional informations for this destination yet !